Neil handles a broad range of company and commercial matters ranging from start-up business to providing legal support and corporate governance advice to SMEs as well as to blue chip clients, investors and financial institutions. 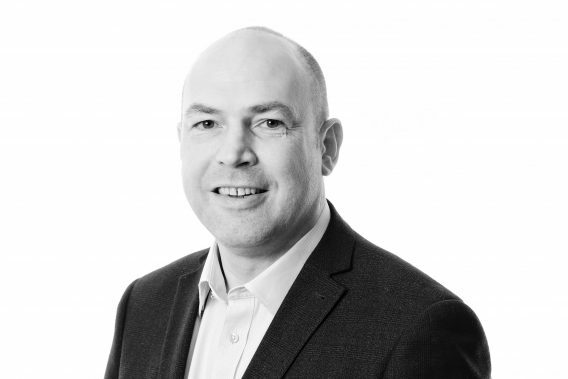 Neil became a partner in Woodfines in 1997 and Managing Partner in 2018. He is also a member of the Law Society. Neil is also part of the business protection team that provides a range of advice to organisations related to database theft, unlawful competition, and intellectual property infringement and misuse.